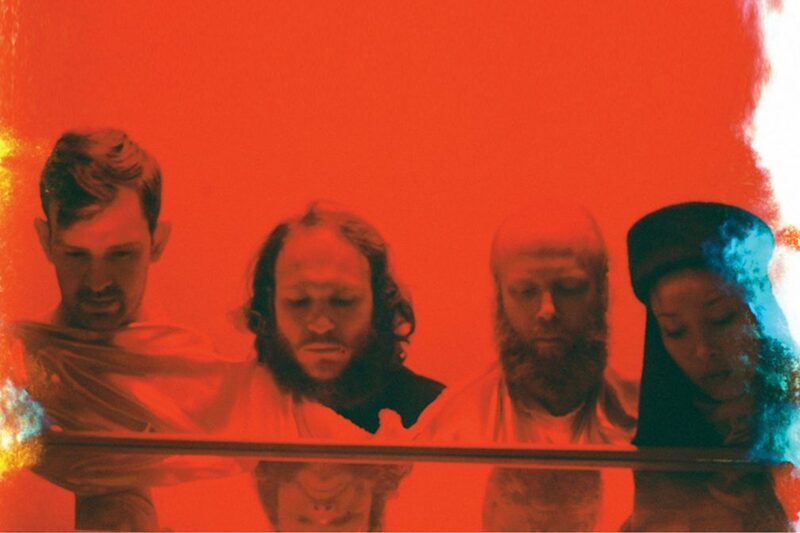 Is there a better electronic pop quartet out there right now than Little Dragon? Since 2014’s Grammy-nominated (but slightly underwhelming) ‘Nabuma Rubberband’, their output has been limited to smart collaborations with De La Soul (‘Drawn’) and Flume (‘Take A Chance’), but on the strength of their luxurious new single ‘High’ and accompanying album ‘Season High’, the sensual, creative spark which made their early albums such a delight is back. They’ve always been able to make concise records with hooks that upon repeated listens burrow into your brain, demonstrated immediately here by sublime opener ‘Celebrate’. Singer Yukimi Nagano and the rest of the band channel everything from Jimmy Jam and Terry Lewis to the dreamy synths of New Look (whatever happened to them? ); then a wailing guitar solo that Slash wouldn’t sniff at appears, albeit briefly, and somehow it all makes sense. It’s a stunning start – and thankfully, the songs that follow are just as strong. It’s clear by now that ‘High’ already ranks as one of their best singles; it’s followed by ‘The Pop Life’, which is the most upbeat electronic moment on the album and is just screaming out for the right (Flume) mix. The sweetness of ‘Sweet’ comes next and then ‘Butterflies’, on which Yukimi talks of singing a lullaby to a butterfly over ice-cold chords for the best part of six minutes. ‘Should I’ is quintessential Dragon-pop, while ‘Don’t Cry’ is equally charged with emotion and comes on like Robyn in ‘Handle Me’-mode (and also features one of Yukimi’s most soulful vocals to date). And it all closes with ‘Gravity’, arguably their classiest ballad since breakthrough hit ‘Ritual Union’. In short: this one’s highly recommended.